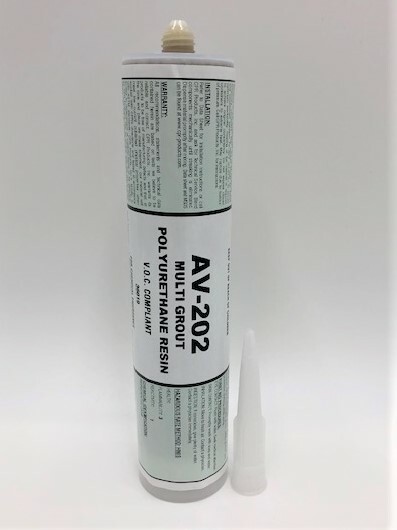 #202 Multigrout is a polymer solution which cures when reacted with water. It reacts freely with water in any proportion to form a strong film, gel or foam of polyurethane. #202 Multigrout's intended use would be to prevent water infiltration into sub-grade structures and pipes. For special application procedures, please contact CPR Products, Inc.